make their dream come true. 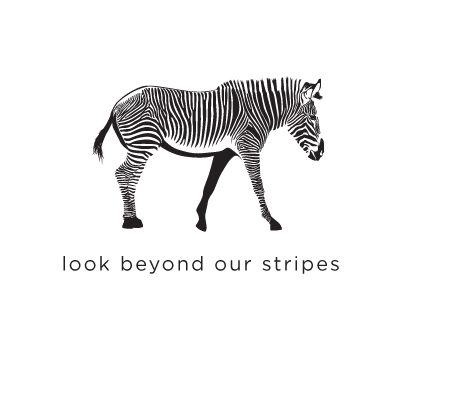 Soon, Zebra Vodka was born. great cocktail and live life to the fullest – together. Life isn't always black and white, but your vodka should be.